Do you live in West Sussex? 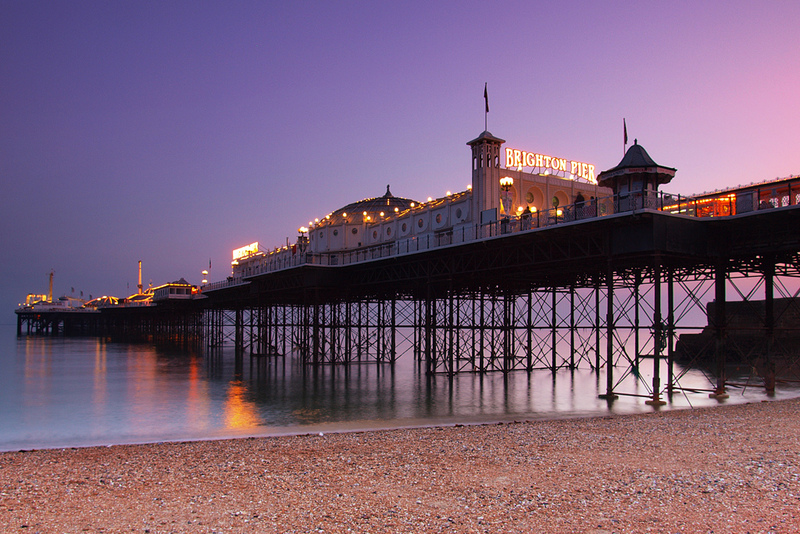 Have you heard about Brighton Rocks? Yes to the first and no the second! Well let me tell you what's going on. Organised by three rather talented and lovely authors, Tatum Flynn, Nikki Sheehan and Lisa Heathfield, on Saturday 11th July, Jubilee Library in Brighton will be filled to the brim with amazing YA and MG authors, just waiting to talk to you about books! This event is completely free, so please do come along. Tatum Flynn has written a brilliant post all about it here. The event starts at 10 am, kicking off with a Middle Grade panel at 11am, where the following authors will be discussing how they keep their stories exciting for readers. At noon there will be two workshops that you can attend. Writing It Real: Characters and Setting. run by Jane McLoughlin - At Yellow Lake, The Crowham Martyrs. Two more panels follow in the afternoon. A t 1.45pm there will be an Older MG/Younger YA panel discussing the very different journeys their characters go on. Nicky Singer - Feather Boy. I will be chairing the first two panels at this event and I'm really looking forward to it. I will be asking for questions on Twitter, so if you have anything you desperately want to ask the authors, then please let me know. Make sure you bring your pennies to the event, as Book Nook, the independent, award winning children's book shop in Hove will be selling books all day long. Authors will also be available to sign books during the day. Oh and did I mention that illustrator, CHRIS RIDDELL, THE NEW CHILDREN'S LAUREATE WILL BE ATTENDING TOO!!!!! So as you can see it will be an amazing event - please come along and join us as what is hoped to be, the first of many more Brighton book events.